For over 40 years, the Loeries has been the gold standard in creative excellence. It has pushed the industry forward and insured our regional talent is up there with the best. 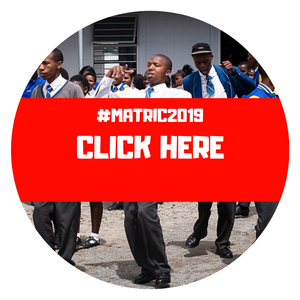 The Department of Cultural Affairs and Sport (DCAS) is making funding available for arts and culture projects and programmes in the 2019/20 financial year. You may have heard the term "gig economy" floating around a lot, but what does it mean? Let's take a look at what exactly the gig economy is. 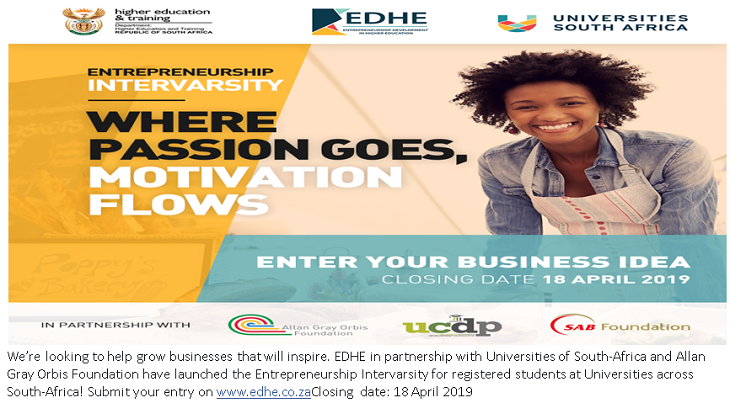 We shine a light on five youth development initiatives that have the ability to change the South African economy and the lives of our youth by giving them the tools and education they need to survive and thrive as entrepreneurs.